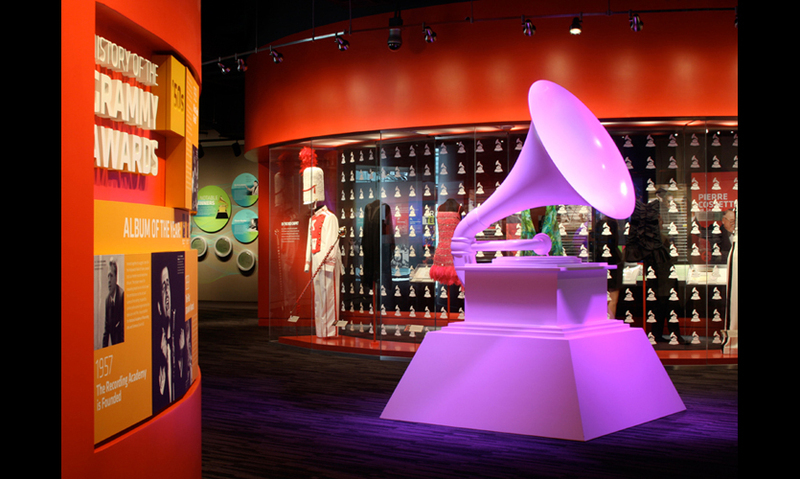 Kentucky Derby Museum, Louisville, Ky.
There’s no formal path to a career in museum planning and exhibition design, so Patrick Gallagher has blazed his own. 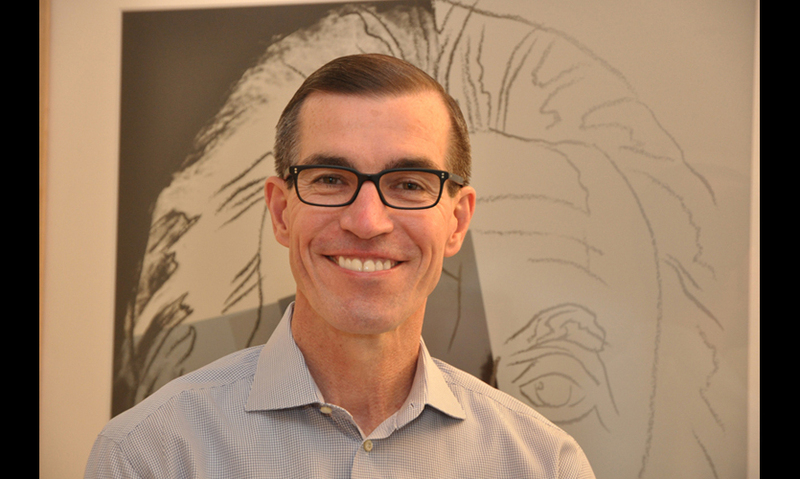 As president and founder of the Washington, D.C.-based design firm Gallagher & Associates, the 2012 SEGD Fellow has led the design of some of the most memorable museum exhibitions in the world, from his longstanding relationship with the Smithsonian Institution in the U.S. to high-profile projects in Asia, India, and Europe. 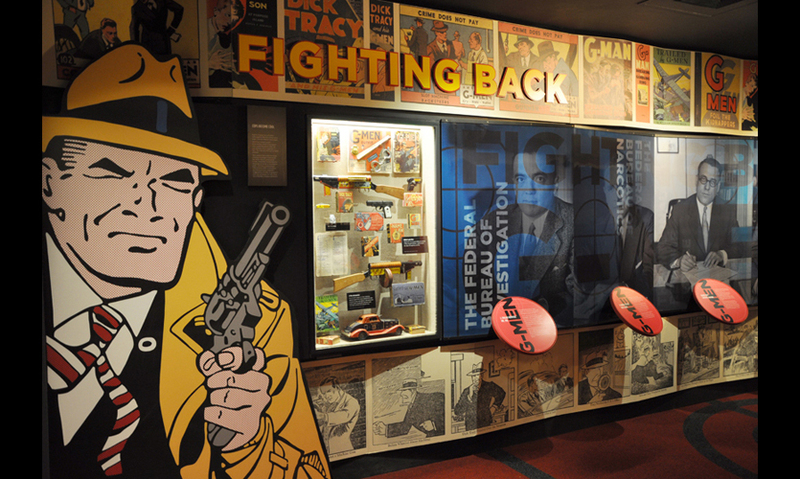 He has also struck out on paths less traveled by his peers—becoming involved in museum development from the ground up and helping clients pioneer for-profit museums such as the International Spy Museum. Along the way, he has built a philosophy of practice that stands the test of more than 30 years: listen to your clients, focus on their visitors’ needs, and great design will happen. I was always a visual person. I was always drawing or working in ceramics or painting. But finding my way to design was both intentional and accidental. 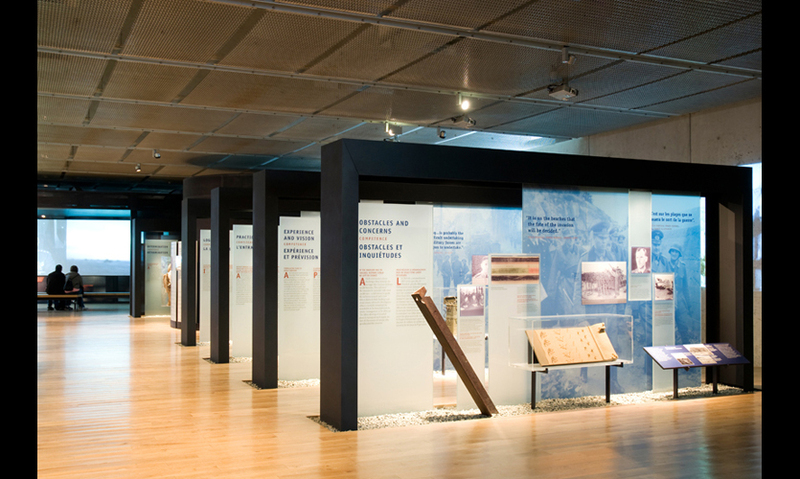 Exhibition design is not a formal path, but one that you follow through many different connections. After getting my degree in graphic design, I worked in architectural firms and packaging firms and was always able to stretch my design to the dimensional environment. 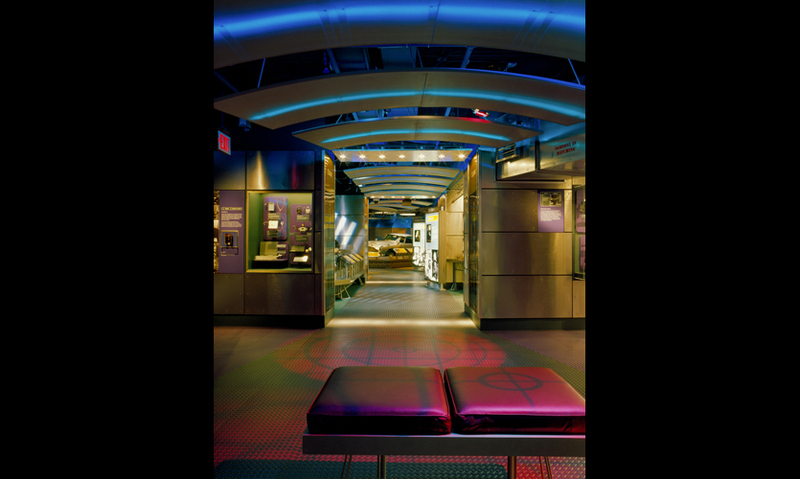 My connection to the museum world happened when I was 12 and visited the Chicago Museum of Science and Industry. I had some big experiences there. The famous coal mine was a life-changer for me. At that time I could never quite express what it was that made such a huge impact, but with each passing year I recognize it more and more: it was the vivid reality of that experience and the total-immersion learning. 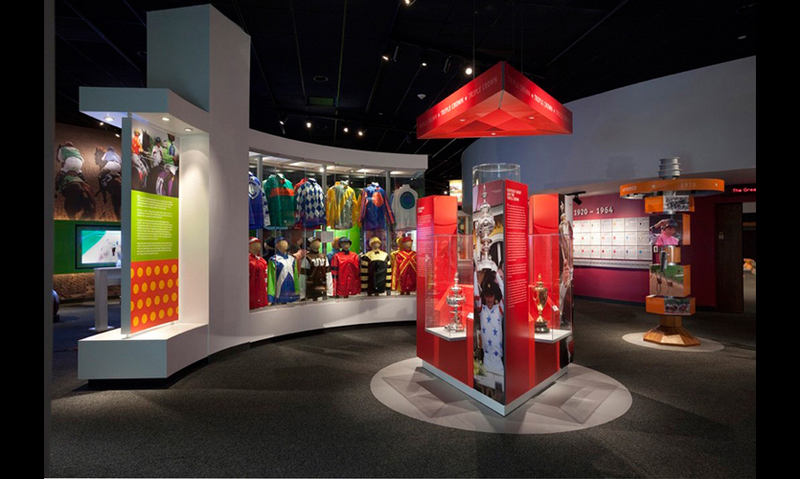 What was your first experience with designing exhibits yourself? My first job out of school was in an architectural firm, and it was there that I got pushed into full-scale exhibition design. 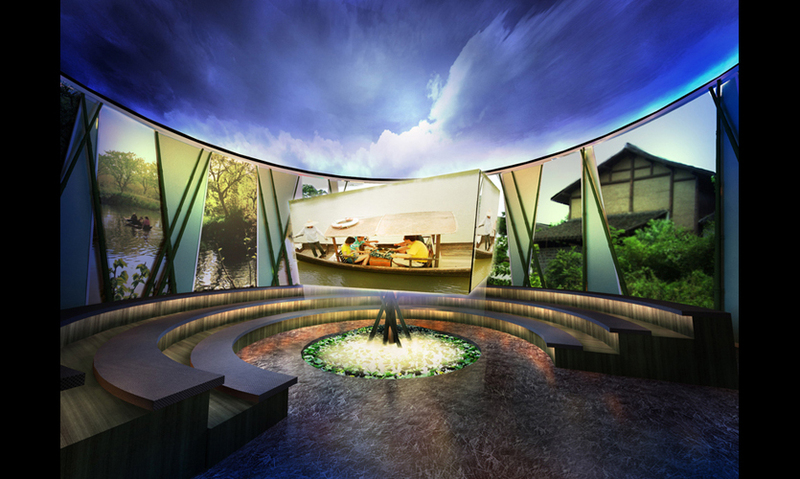 I had the opportunity to work in Singapore on a series of large, almost Worlds Fair-scale exhibitions. That was the first real sea change in regards to my career. It was such a large-scale event, temporary but very big and bold, and there were all kinds of consultants involved in it. It gave me a taste of what this world could be like. How did Gallagher & Associates get started? I was in a design partnership for many years called Douglas/Gallagher. We did environmental graphic design as well as exhibition design, and I realized that I wanted to focus on museum planning and exhibition design. I was really interested in understanding how people function inside exhibitions, how to motivate them, how to engage them and stimulate them. Not just from a design standpoint, but how the story or idea connects to people. 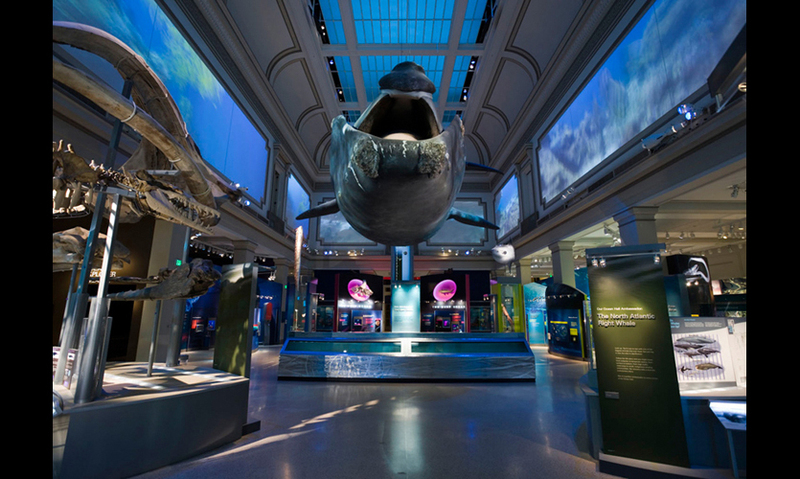 We were doing work with the Smithsonian and they were pushing for more evaluation and market testing and working with educators. It was a more analytical and process-oriented approach and I really enjoyed that. And I also needed to prove to myself that I could run a firm on my own. So I started Gallagher & Associates in 2000 and we haven’t looked back. 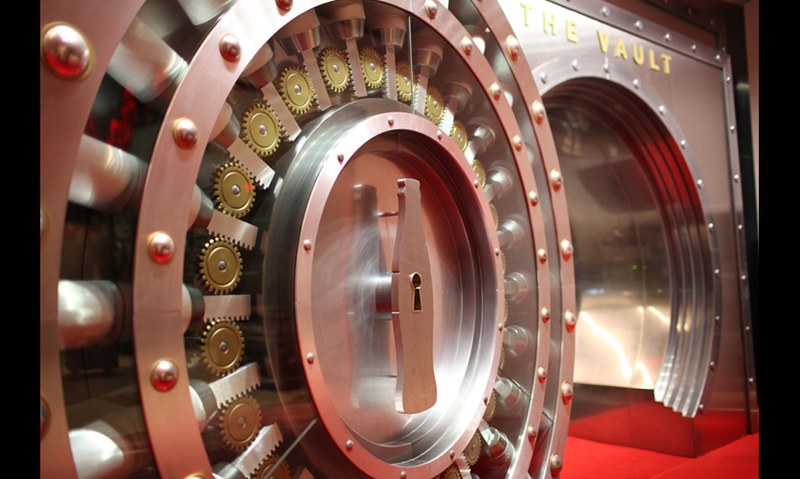 How did you become involved with SEGD, and why have you continued being a major supporter? One of my goals is to teach the next generation. Eventually my employees will leave my company, but I hope they are enriched and that they learned things they never thought they would. To me, that’s what SEGD is about. The best thing about the SEGD community is being around other people who want to foster the next generation. I owe who I am to people who were willing to teach me. We can all have a huge impact on our younger colleagues. That’s what I aspire to and that’s what many others in the SEGD community aspire to. 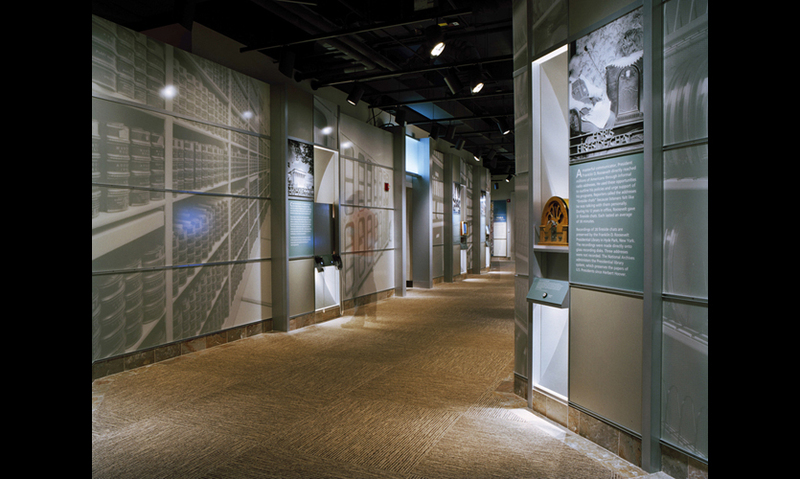 Exhibition design has been dramatically impacted by technology. 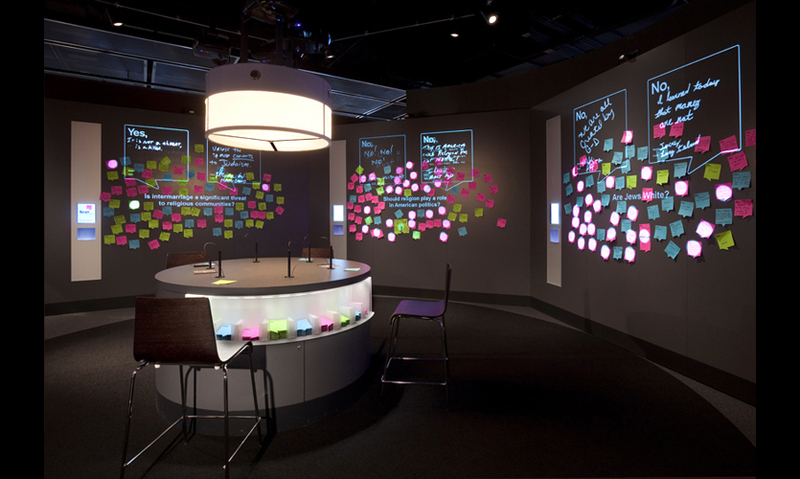 Do you have a philosophy or approach to using technology in your exhibition design work? It’s a really tough question. Technology can easily be overused or used for the wrong reasons. It’s like any technique in any museum: we have all these wonderful interpretive tools, and understanding the appropriate balance is really critical. What is the best way to tell this story? Through a piece of film? With artifacts? With an interactive display? In layers using all of these? Knowing the story will help us understand the best way to connect with visitors. If we don’t balance it appropriately, the recipe is not going to taste good. We don’t want to lean too heavily on any one source of interpretation, or it will feel artificial. Technology will change, but the reason people come to museums won’t. They come for the truth. The story has to be real and truthful, and if it’s a collections-based institution, it has to be about showing them the real thing. Kids get way more excited about seeing real dinosaur bones than about playing another interactive game. They’re looking for truth and honesty. I hope museums will always be the place where they can find it. 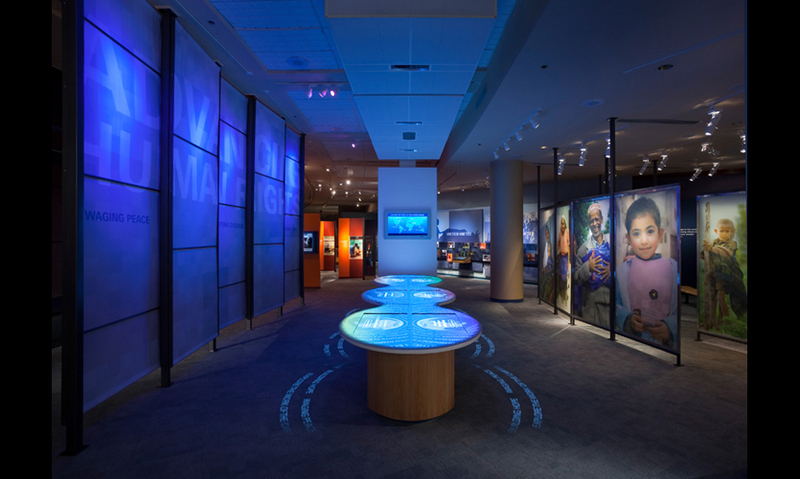 What’s ahead for technology integration in museums? For the next few years, we’ll be busy debating how much of the exhibition environment migrates from the museum to your handheld device. The phone you’re carrying around right now is a great deal more powerful than the first computer you ever had. It’s become such an important tool for people in how they do their work, connect with others, research, or entertainment themselves. It’s right there and everybody is trying to figure out how to harness it. Should we encourage them to leave it in their pocket, or use it as a way to keep them connected with the museum experience? How can they take their museum experience home, or research a topic they got excited about, or use their device as a keeper of memories? 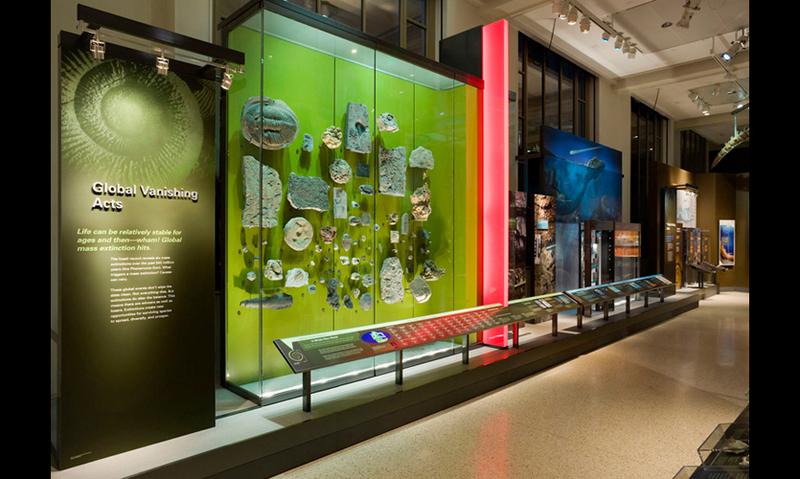 How can we use it to connect with visitors even before they arrive at the museum? You’ve earned a lot of respect among your peers for successfully managing a leading design firm. Can you share any secrets? I learned a long time ago, if you don’t know how to do it, go find people who do. If you want to grow into new areas, find people who can do what needs to be done. You can’t do everything. I need to have others around me who can help me satisfy my curiosity and move in new directions. How have you managed to grow into an international practice? Working in Singapore for three years gave me a taste for working internationally. The reality is that for the next generation, we’re going to need to understand cross-cultural communications, how people learn and express ideas through different styles and approaches. I’m clearly not pursuing international work for financial success, because it’s tough making money internationally. The value is in the learnings: when staff work abroad they come back more well rounded, with a broader sense of ideas and expressions. Fill in the blank: If I could just get my hands on ___________________________, I'd totally redesign it. The TSA, for sure! It’s the worst experience in the world and it’s not getting any better. As someone who travels a great deal, this is something that really impacts me a lot. I’d totally retool the experience with the “visitor” in mind.